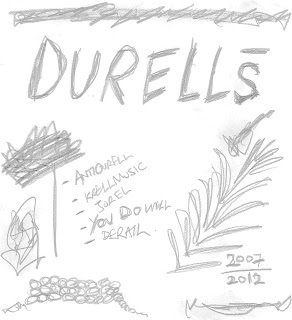 The Durells album contains three tracks: You Do Well, De-Rail & Krell Music which were released as a CD EP on the French label Maquillage et Crustaces in 2007. 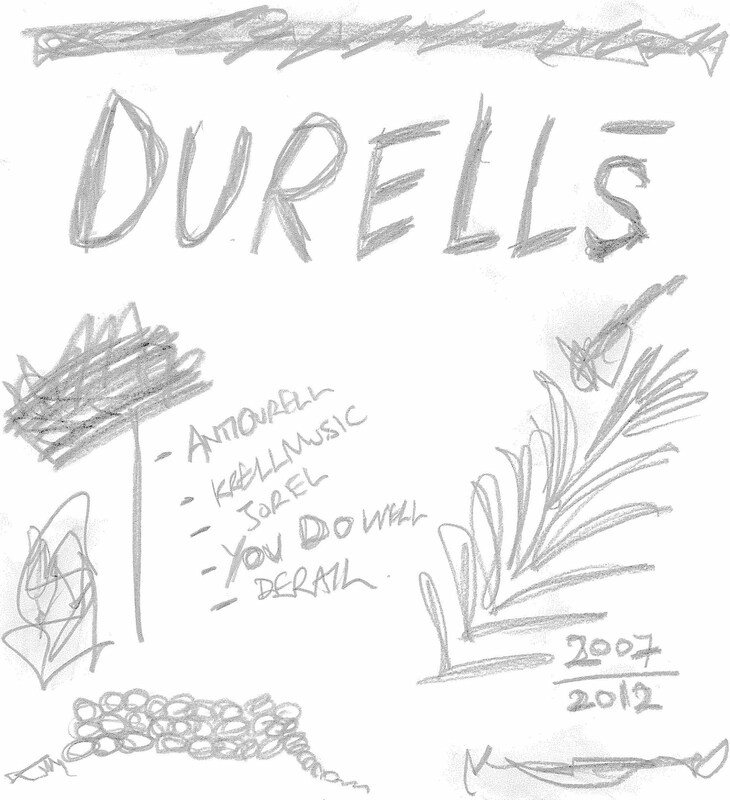 It also includes the unedited version of The Anti Durell which was orginally released in edited form on the Unlabel compilation album Ünlaut, also first released in 2007. This is the album finally released as it was originally intended plus 3 edited versions of the longer tunes.